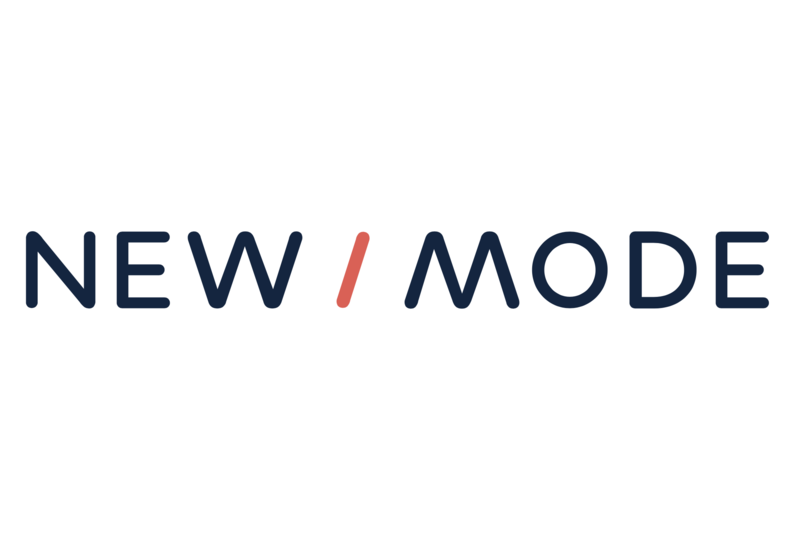 In the month of June, the New/Mode community sent a record-breaking 1.3 million emails to decision makers! While this is a sign of the social and political climate, it's also encouraging to see so many progressives (over 1 million individual supporters!) stand up and take concrete action on the issues we all care about. Let's keep going. Many of your supporters or potential supporters are on Facebook and it would be so much easier for them (and you!) if they could take action directly in their newsfeed. We heard you! 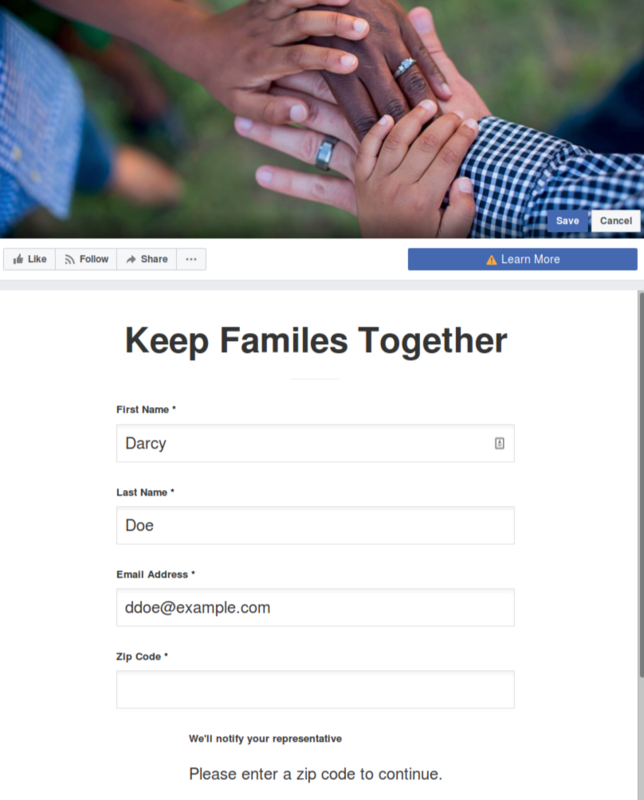 All of our tools now include an option to embed and share an action natively in Facebook. This is a great low-barrier way to get existing and new supporters to quickly take action on your campaigns and it should also streamline your social media promo. We really look forward to your feedback on this exciting release!